Why settle for all the dust and harmful fumes? 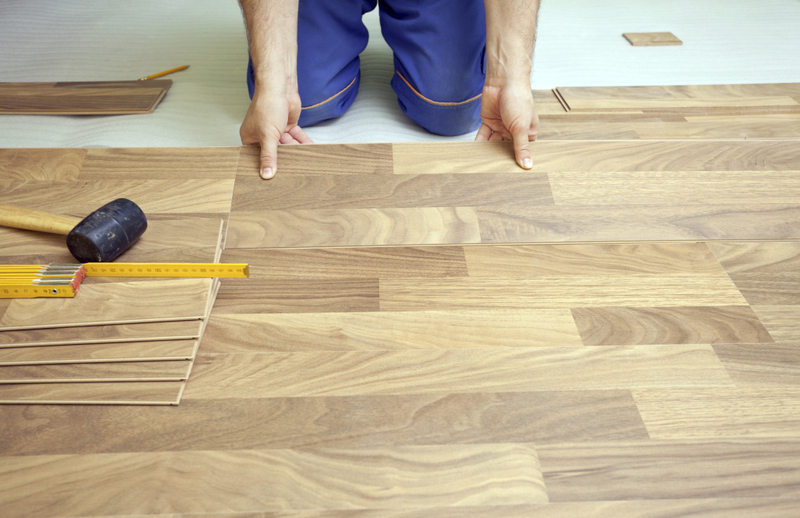 We specialize in the installation, repair, and sand and finishing of hardwood floors. In addition, we also provide superior work in custom projects, medallions, staircases, fireplaces, and many other specialty projects. Custom work is some of our favorite projects, giving us the opportunity to create truly beautiful and unique work. Our goal is to provide our customers with the floor of their dreams. It is our goal to provide you with a truly beautiful floor just like you have always wanted! 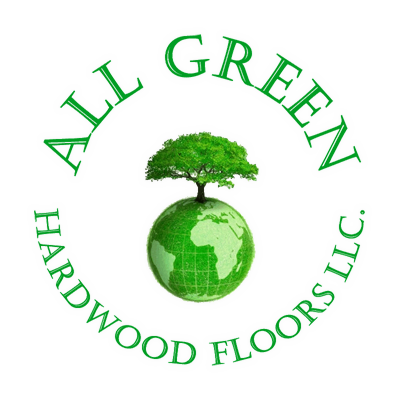 No matter what kind of hardwood flooring you choose, prefinished or unfinished, solid or engineered, domestic species or exotic species, All Green Hardwood Floors LLC., is your best resource for every aspect of your hardwood flooring project! We can provide any species of wood that you prefer by any brand. 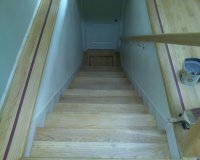 We can also provide custom work including staircases, fireplaces, border inlays, and medallions. We can also help you choose the kind of wood that will be perfect for your home. 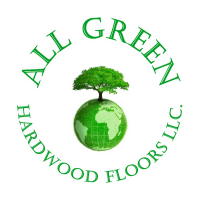 With All Green Hardwood Floors LLC., you can be rest assured that your hardwood flooring installation will be completed in a professional manner that will exceed your expectations. Our professionals will determine the best kind of finish for your floors. 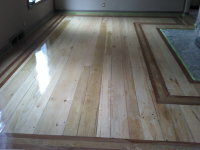 We will make sure that proper floor preparation is completed before the refinishing begins. We will also determine if repair is needed prior to the new finish being applied. Our professionals will first sand your floors to remove all scratches and old finish. All proper dust containment methods will be used to ensure a clean and safe environment while the refinishing is completed.